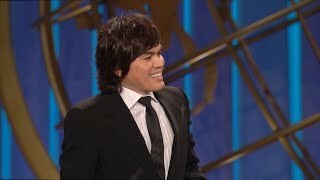 Want to see transformation, true holiness, and the power of God in your life and the lives of others? 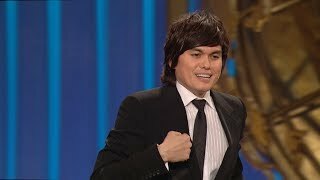 In this straight-talk leadership message, Joseph Prince explains how only the gospel of Jesus Christ can do this and why it is so important to hear and preach the real gospel today – not the one the enemy has cleverly perverted and put in its place, but the unqualified good news of Christ crucified and His gift of righteousness. You'll start to see victory in areas of defeat as you believe right about the gospel and experience its saving power working in your life. 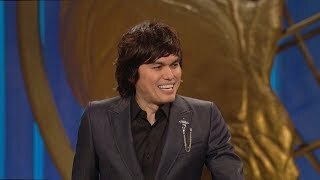 Excerpt taken from: Joseph Prince - Will The Real Gospel Please Stand Up?